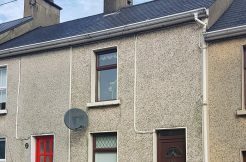 Brendan McGlynn Estate Agents in Letterkenny have a long tradition of making that major decision of purchasing a house a lot more manageable experience where a friendly environment & professional service awaits. 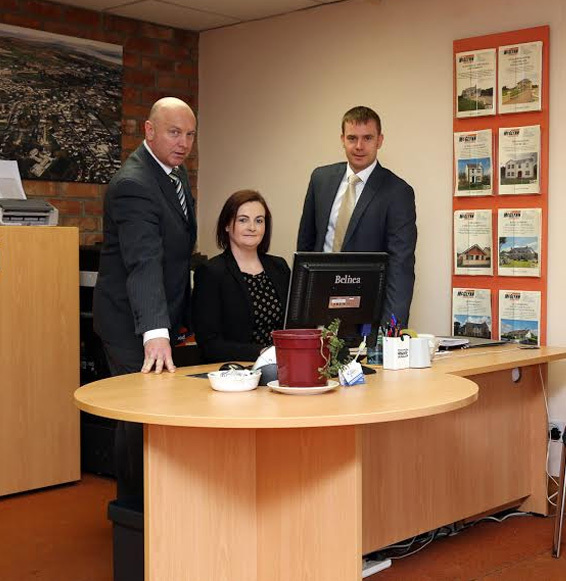 Our experienced and professional team at Brendan McGlynn Estate Agents are on hand to guide you through the process of buying, renting or selling property. We look forward to hearing from you and providing the informed, quality advice that has become synonymous with Brendan McGlynn Estate Agents.